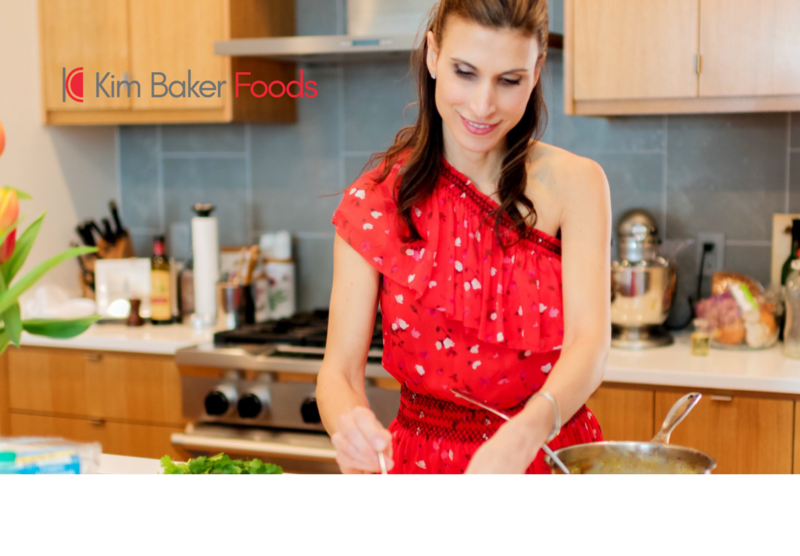 Kim Baker Foods was founded with the belief that what we put on our plate shapes who we are and who we can become. Food provides strength, is an offering of love, and it satisfies our senses. It fuels our bodies and our spirits – both when we consume it and when we prepare it. Food supports the relationship we have with ourselves and one another as we gather to enjoy a bite or a meal together. Kim Baker Foods was created through a spirit of transformation based on the premise that we are more than our circumstance. 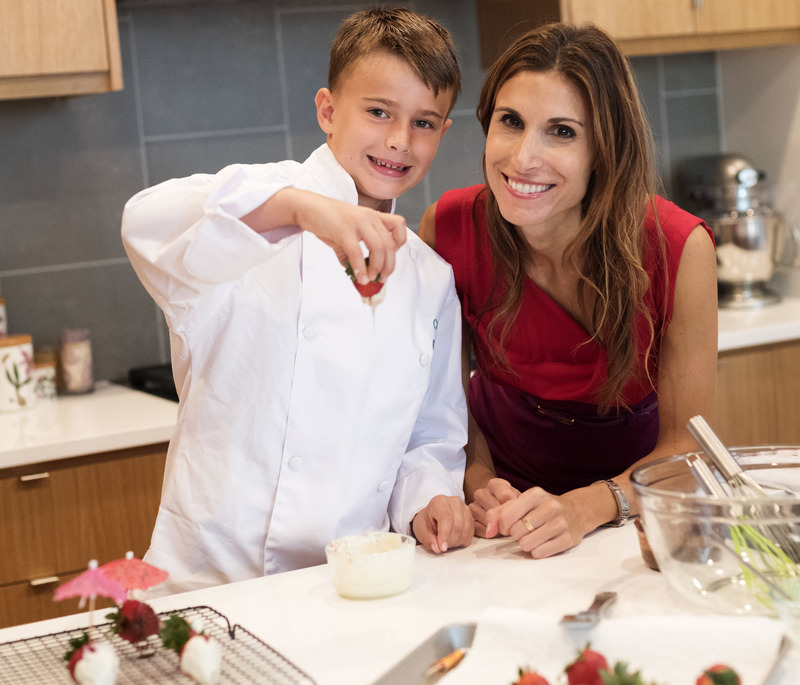 After more than 20 years in corporate life and experiencing some of life’s heartbreak, Kim went on to earn her Culinary Arts degree to challenge who she could become and to pursue her passion for food with her young son alongside her. The journey has been an invigorating challenge and everyday as we shape our future, we find joy hoping that in some way, we have helped shape yours.